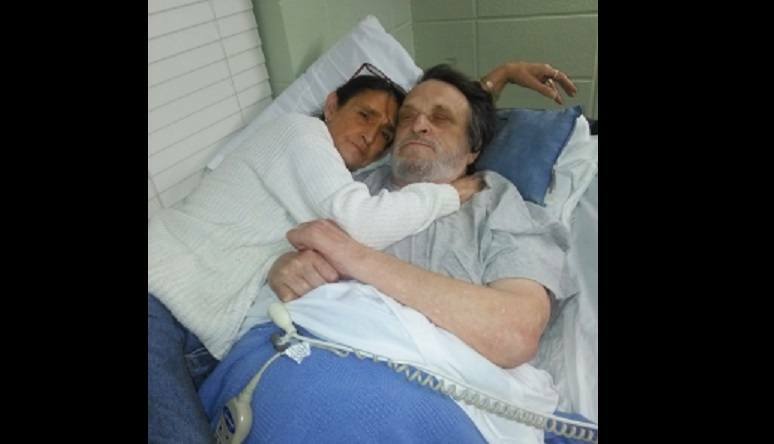 Last November marks the beginning of the fourth year that 70 year old Charley Taylor of Missouri has been held by Morgan County in a nursing home against his will, after a trip to the emergency room turned into a permanent medical confinement. Although he has doctors who have stated that he is competent and of sound mind, and although his wife Helen had power of attorney to make decisions for him if he was medically not capable, a state-appointed Conservator has been appointed to him by the court to make all decisions, even against his own wishes and the wishes of his wife. Meanwhile his wife Helen, who has been fighting for her husband’s freedom, has also been battling against false accusations herself. She has been sent to jail based on false charges and later released due to lack of evidence, kidnapped and confined to a mental hospital, and has been evaluated five times to prove her own competency. She told Health Impact News: "We were financially set for the rest of our lives after 40 years of marriage until I called 911. Our lives have been destroyed and I am told everything to do when I see him. If this is justice, I don't need it. We want to be together. He is 70 years old, and I am 67." Helen and Charley worked hard for many years for everything that they owned—sometimes working several jobs in addition to their full-time jobs. Helen said, “I’ve worked all my life.” From 1979 to 2005 she was a field representative and managed doctors in medical facilities. She was so good at it that, she was sent across the country to open new facilities and train personnel. Additionally, Helen was also a mayor for two years in the town of Barnett, while also working a full-time job that required frequent travel, as well as a holding a municipal judge’s license. Helen’s former attorney became very concerned for her safety. He asked, “Do they know where you’re at? I’m worried for you.” He told her, “They will kill people for that amount of money.” He advised her not to let those involved know where she is because, they would rather kill her rather than be exposed and lose their income.